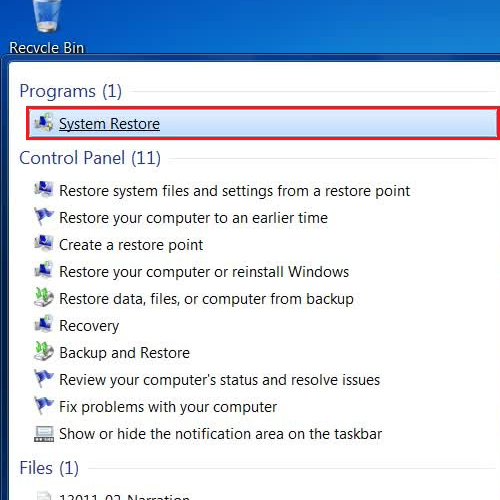 System Restore utility on Windows 7 is used to restore your computer from a point where you have taken a backup previously. This utility allows the user to keep his data safe in case the operating system crashes.. It is important that you create a backup to store your data and current image of your windows. System Restore then uses this image for the restoration process and reverts you to the previous state of your computer. 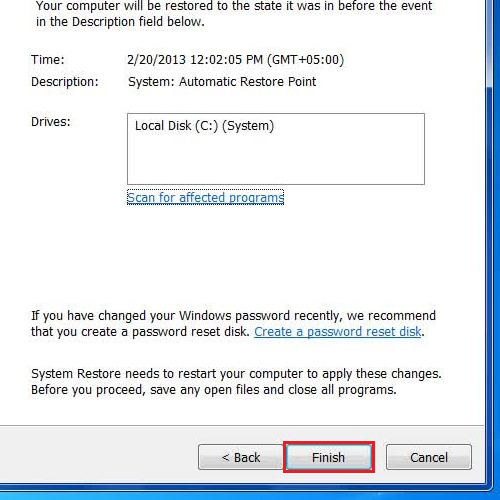 In this tutorial, we will teach you how to do a system restore. 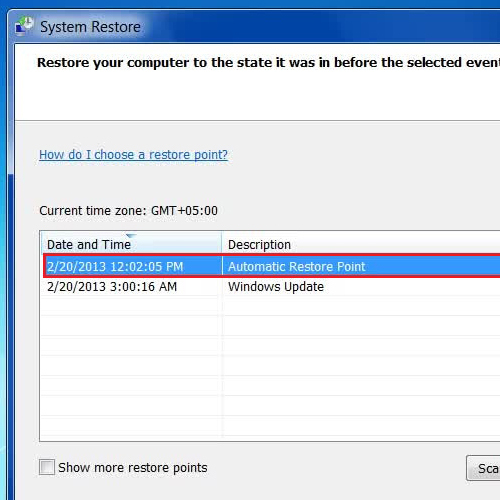 In this tutorial, we will guide you on how to do a system restore in windows 7 using the System Restore option. First of all open up the Start Menu, search for “System Restore” and click on its icon from the list to open it. In the next step, click on the “Next” button and choose a Restore Point which you want to use for Restoring your System. 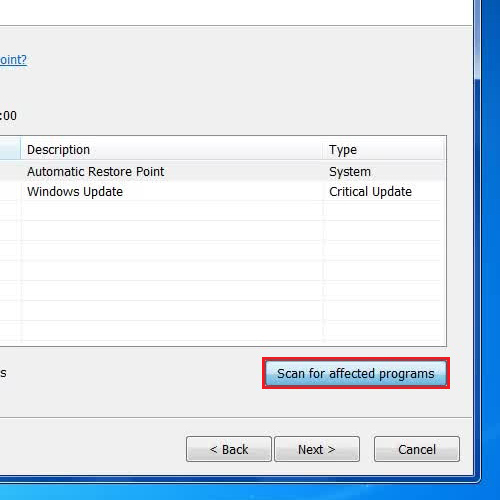 Once you have selected the Restore Point for your Windows, click on the “Scan for affected programs” button to view a list of programs that can affect from the restoration. Once you are done, click on the “Close” button to close the list window and click on the “Next” button to continue further. In the final step, check and confirm the details of your System Restoration and click on the “Finish” button to perform system restore on Windows 7.